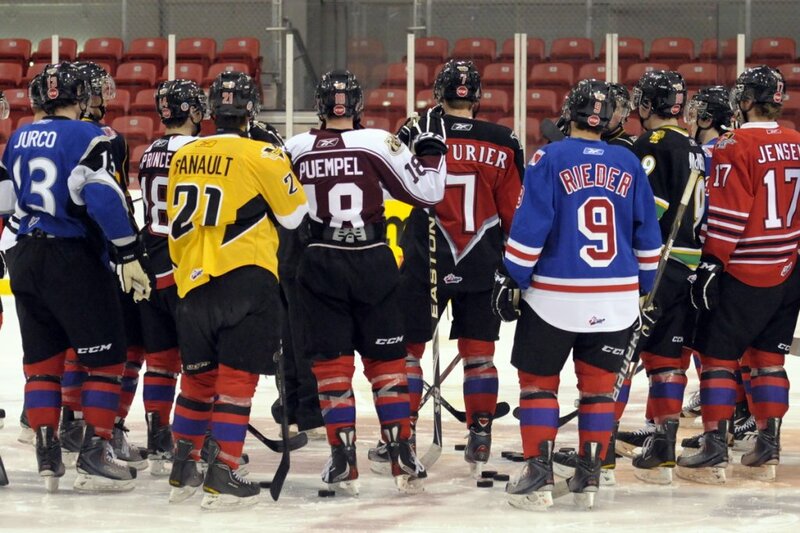 The Edmonton Oilers released the names of the attendees for their summer prospect camp which begins on Monday. Here's the official list from EdmontonOilers.com and after the jump I will introduce you to the non-Oilers players who are coming to Millennium Place after getting an invite. The CHL held it's import draft today and the London Knights held the first overall pick after making a deal with the Barrie Colts. A lot of speculation had Mark Hunter and company taking Mikhail Grigorenko from Russia, a guy who could contend for the top spot at the 2012 NHL draft. However London went to Finland instead opting for Olli Maatta, a left handed defenceman who stands 6.02 and is almost 200 pounds. One scout described Maatta as "...big and solid. A shut down guy." He was excellent at the U18 World Championship and played for Finland at last year's World Junior Championship as a 16 year old. Maatta will be in the outstanding crop of defenceman for next year's draft and some think will be a top 5 pick, although there will be plenty of competition from CHL blueliners. Tonight Guy and I recapped the NHL draft, from Anaheim to Winnipeg and everything in between. Also, which guys weren't picked but will be coming to an NHL training camp near you this fall? 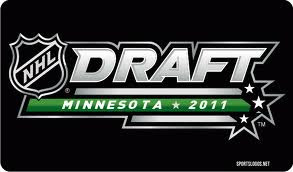 210 players were chosen by 30 NHL teams in Minnesota as the 2011 edition of the entry draft was held over the weekend. The CHL was dominant with 101 Major Junior players being scooped up, that's 48% of the entire Class of 2011. Nearly half of the CHL group came from the OHL, 46 players to be exact, while the WHL came next with 33 and the QMJHL rounded it out with 22. By comparison, the USHL produced 28 draft picks and the college route showed decently with 61 players who are either already attending a NCAA program or have a commitment to do so. That group would include guys out of the BCHL, AJHL and the assortment of high school players based mostly in he United States. 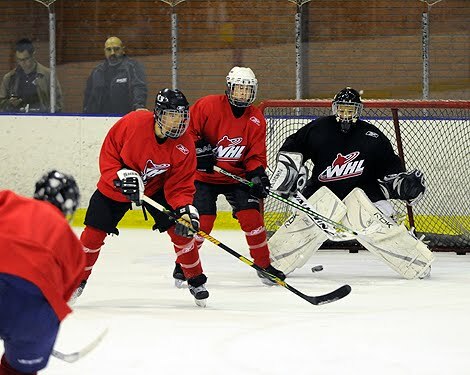 Did you notice that there were as many goaltenders from Norway drafted as there were from WHL teams? As always, media will try and assess labels of "winners" and "losers" to teams based on their picks and their perceived value. I'm not going to do that. Instead, I'm going to look briefly at what teams did and maybe spotlight one or two picks that club made that stood out to me for one reason or another. 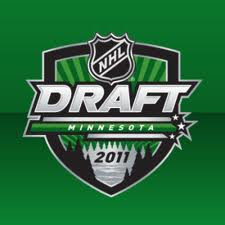 There were 210 players chosen by NHL teams over the weekend in Minnesota as the 2011 NHL Entry Draft was held. 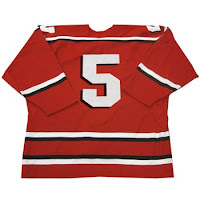 As is the case every year, not every player worthy of selection was taken and now several players have their fingers crossed that their phone will ring, hoping for an invite to a NHL summer camp. Players who attend summer camps on invites can be signed by the host team as is the case with NHL training camps in the fall. However, those clubs that hold a summer evaluation or orientation camp will use the opportunity to get a better look at NCAA free agents too as those players won't be able to attend in the Fall. 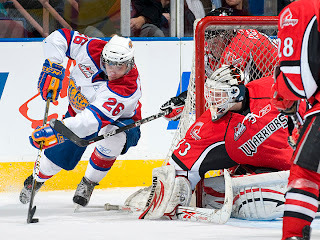 Recent examples of players who have been signed in the off season after going undrafted include goalie J.P Anderson (SJ), Kellen Tochkin (VAN), Brett Raedeke (DET) and former Calgary Hitman and Canadian WJC netminder Martin Jones (LA). Day 2 of the 2011 NHL Entry unfolded while we were on the air and that meant a couple of live interviews with players of local interest from here in Edmonton. We also heard scrums from Minnesota involving two of the newest Edmonton Oilers. Like every week, Daren Millard joined us to give us his thoughts on the various trades that teams executed over the last couple of days as well as the one still apparently in the works. Plus a special guest host in studio as Dean Millard was on a plane coming back from the draft. Some trades, lots of speculation, surprises and a lot of smiles. That's how one could describe day 1 of the 2011 NHL Entry Draft and I know I found it an entertaining and intriguing edition as it unfolded. Here's some thoughts I have on what transpired. I love the NHL entry draft. 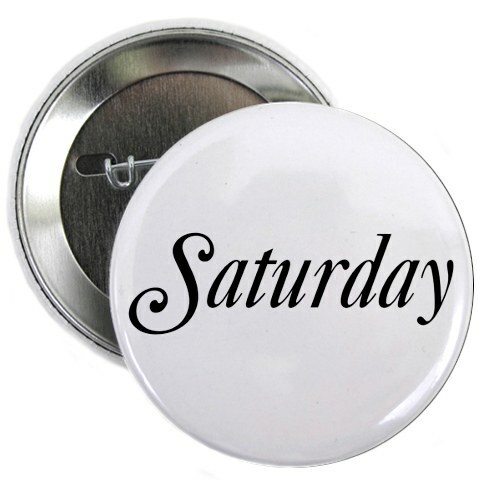 It's the culmination of an entire year of research and hard work, preparing for the big day which has become a weekend event with a two or three day lead in if you are there in person (like Dean Millard has been this week). With as much study and research as we put into it over the course of the year, you naturally come up with some things you hope to see happen at the draft because it will make for a great story or because you've come to respect a certain prospect and hope for the best for him. This year is no different and there are a bunch of things I would like to see happen in Minnesota this weekend. Here are a bunch of them as well as some predictions like who I think might go where. 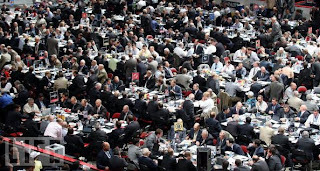 The 2011 NHL Entry Draft is on the immediate horizon and it's an event that we have been building up to on The Pipeline Show since September. After nearly 10 consecutive months of interviews with eligible players, coaches, scouts, pro and amateur executive, knowledgeable media and more we have a much clearer picture of what this year's draft could look like. Of course even the best mock draft can spiral quickly out of accuracy with a single trade or a surprise development on draft day - see Thomas Hickey going 4th overall in 2007 Cam Fowler dropping outside the top 10 in 2010. 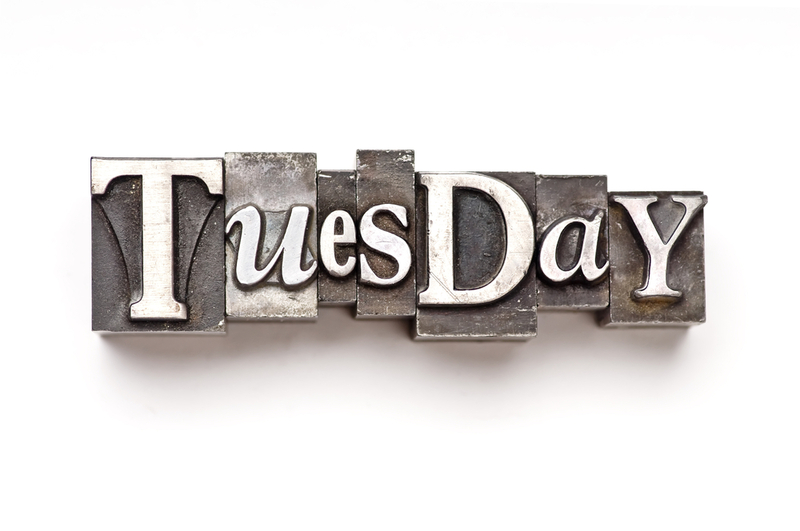 Almost anything can occur on Friday and the only thing anyone should be absolutely certain of is that something unpredictable will happen. That said, The Pipeline Show's annual mock drafts are ready as both hosts have penned their own. Dean Millard's went public yesterday so today it's my turn. Barr to coach in Moose Jaw...if he wants it. Arrived this morning in Minneapolis for the NHL draft and it's always great to be surrounded by scouts, GM's and agents because you pick up some great information. A very reliable source has told TPS that Dave Barr has accepted the head coaching job in Moose Jaw, but has the opportunity to explore NHL options before making it official. 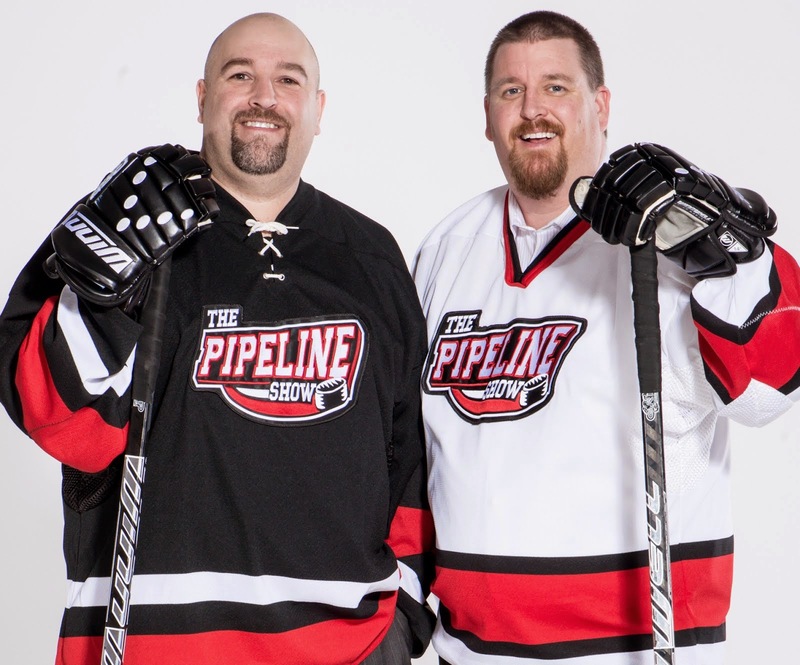 The 2011 NHL Entry Draft is on the immediate horizon and it's an event that we have been building up to on The Pipeline Show since September. After nearly 10 consecutive months of interviews with eligible players, coaches, scouts, pro and amateur executives, knowledgeable media and more we have a much clearer picture of what this year's draft could look like. That said, The Pipeline Show's annual mock drafts are ready as both hosts have penned their own. Guy's comes out Thursday but mine awaits you on the other side of the jump. Tonight we went even more in depth with our draft coverage, which is tough to do as we focus on the draft and hockey prospects year round. We welcomed into the studio for the full 2 hours, ISS head scout Ross MacLean and he gave us and our listeners excellent analysis from bluechippers to sleepers. 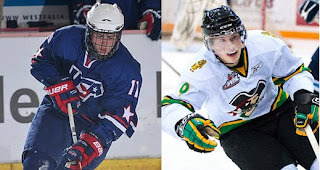 The NHL draft is fast approaching and we’ve put together some head to head match ups featuring 20 different prospects. We’ve consulted 10 scouts from 10 different organizations to get their opinions in 5 different categories and ultimately, who they would take if they had the final say. Enjoy these and tune into The Pipeline Show on Saturday June 25th from 10-Noon MST for a complete, in-depth recap of round one and coverage of day 2. 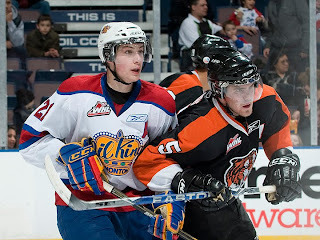 Wrapping up his guest blogging series with us today is Travis Ewanyk, forward of the Edmonton Oil Kings. The product of St.Albert, AB wrote Part I back in October and followed that up with Part 2 in December. Part 3 came out in early March. Chapter 4, in early May, covered the weeks through the playoffs and the World U18s. Over the last month Ewanyk has been preparing for the NHL Draft and the NHL combine in Toronto. 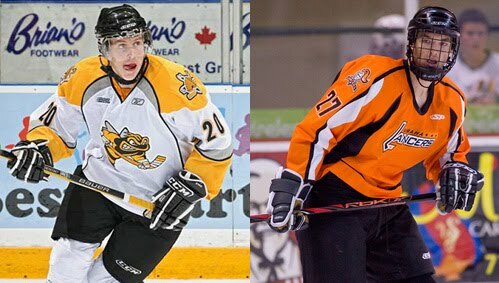 For now here’s H2H: Brett Ritchie vs. Seth Ambroz. Every year we have a draft prediction contest and this year is no different...except for the fact that it might be the hardest draft we've covered as far as predicting the top 5. To enter the contest you must be atleast 18 years old. Send your entries to pipeup@theteam1260.com. While we invite people from all over to enter, you will have to be able to pick up your prize in person in Edmonton. As always the tie breaker is whoever entered the contest first. There's just one week left before the 2011 NHL Entry draft will be in the books so you know that our already stacked draft coverage is going to be taken to another level. We turned it up to 10 (saving the Spinal Tap 11 for Tuesday) by bringing in the probable #1 overall pick, a terrific analyst of goaltenders, a Hall of Fame writer from Edmonton, our regular NHL Insider and we debated a number of other topics as well. Seven returning members from 2010 are included in the list of 46 players invited by Hockey Canada to the summer U20 camp in Edmonton. Four goalies, 16 defencemen and 26 forwards have got the call so far, there may be some changes due to injury, so not everything is set in stone. As always, there are some eyebrow raising invites and some surprising omissions as well. As we are just over a week away from the NHL draft we are putting our coverage into overdrive and bringing you more names you'll hear on Friday and Saturday. We've already covered all the big names, but how about some sleepers? That was our goal Tuesday night to introduce you to some guys who very well could jump alot in round one or beyond. Another fully loaded two hours of radio this morning as I packed a guest into all 6 segments of the show. With no Dean to bounce things back and forth with, I knew more guests and less me is probably the way to go. I talked to a prospect of the Vancouver Canucks who plans on being with the big club next year. I chatted with a coach from Hockey Canada who is helping run the goalie camp in Calgary this week - and he updated listeners on the injuries to both Kent Simpson (CHI) and Sam Brittain (FLA). Daren Millard checked in for his weekly conversation and we set up Game 6, picked our playoff MVP and learned more about the new brass in Winnipeg. 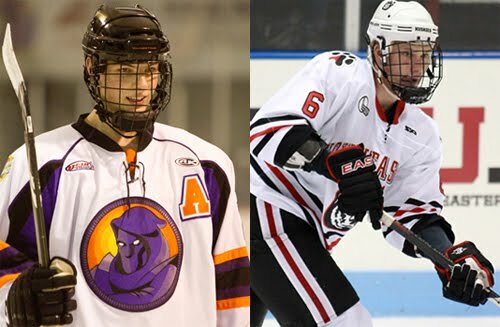 And of course the NHL Draft was a major focus so I spoke with 3 players eligible for the big event a couple of weeks from now. The final two months of prospect hockey for the 2010-11 season is highlighted by the CHL playoffs and the Memorial Cup which is preceded by the NCAA's Frozen Four. 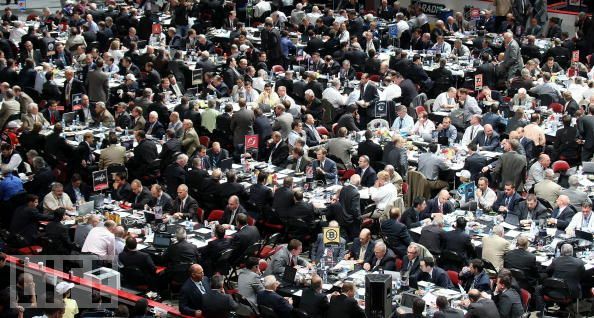 By the end of May, full focus is on the NHL entry draft and the start of most mainstream media's draft coverage begins with the NHL combine in Tornoto at the start of June. April on TPS saw two of the annual shows that we consider as our second and third "majors" in the season. April saw The Frozen Four was in Minnesota which meant the annual Coach's Show where all four bench bosses joined us to preview the event. The CHL version came in the days leading up to the Memorial Cup in Mississauga and 3 coaches and a General Manager were part of that big show. I checked with a few sources tonight and the two names that came up with each of them were former NHLer and Blazer turned part owner of the team Darryl Sydor and Dave Hunchak who was let go as Head Coach of the Moose Jaw Warriors this off season. From what I was told it sounds like Hunchak will be announced tomorrow but that Sydor might have had first crack at the gig. 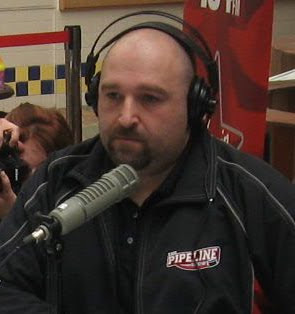 No Dean Millard in studio this week as he's back in Brandon visiting his dad and helping him bail water out of his sunken basement. But the NHL draft waits for no man and so I was forced to trudge on alone (sympathy?) with a full slate of guests. We covered the NHL, NCAA, CHL, the draft, the QMJHL, Hockey Canada's summer goalie camp, the Oil Kings, the NHL combine and there was probably some other stuff in there as well. It's a very interesting draft class this year. Much like 2008, you can make a reasonable argument for a couple of different players as the top prospect available and then after that, the field opens up considerably. At this time when the build up to the draft is in full flight, most rankings and mock drafts will have similar names at the top, especially in the top 10. Then reality strikes and we see unpredictable decisions being made like Thomas Hickey going 4th overall or Cam Fowler dropping to the middle of the 1st round. That's what makes predicting the draft tough; it almost never plays out as expected. It's also what makes it fun. Dean's Top 30 came out yesterday, mine follows after the jump. February and March mark the final drive through the CHL regular season and into the playoffs as well as the NCAA conference playoffs plus the start of the NCAA national tournament. Obviously it's an exciting time of year as teams gear up for crunch time while others seem to hit a wall and fade down the stretch. We're just under 3 weeks from the NHL draft in Minnesota and TPS is gearing up for the last of our 4 majors. In past years we've done team by team draft previews including who we think that team will take. This year we're going in a different route. We're starting with our top 30 players (Guy's to follow mine) and we'll also be putting out each of our mock drafts. Plus we're working on some head to head features where we'll compare 2 similar players going by the opinion of those in the hockey world. 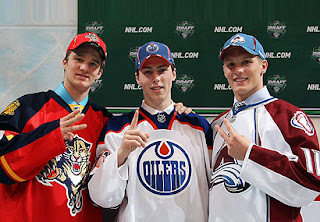 So for now here is my top 30 for the 2011 NHL draft. 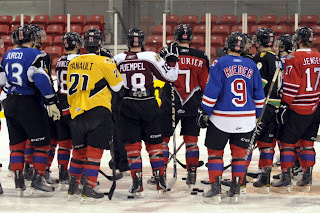 The midway point of the junior season is always exciting because of a major tournament, the CHL trade deadline and the CHL Top Prospect Game. December features the start of the U20 World Junior Championship and so obviously the camps of each nation beforehand as well. The event in Buffalo was the showcase for a few key players available in the draft later this month. 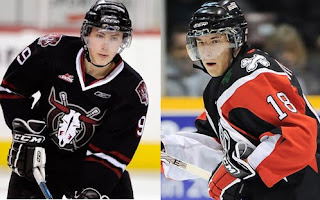 January 10th is the deadline for trades in both the OHL and the WHL and there were some huge moves this year. Plus, the Top Prospects game may have been the turning point for more than one player when it comes to their draft stock. Here's what we had on the agenda in those two months. 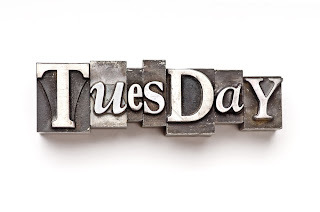 Obviously the NHL Combine was front and center on TPS this morning but we also found time to head East and get the latest on the QMJHL Midget Draft and the Dispersal Draft of the now-defunct Lewiston Maineiacs. Then we talked to one of the NHL's super agents about the stable of players he's showcased in Toronto all week. We went in depth with another independent draft guide, talked to our NHL Insider about Game 2 between Boston and Vancouver plus we revisited a discussion with Brian Burke about the greatest draft day trade ever. Continuing from where I left off yesterday, October and November featured a number of 2011 eligible players we'd consider sleepers or under the radar guys. Obviously we talked to more 1st round players too but it was in this point of the year that we introduced fans to a player who wasn't even ranked by Central Scouting who ended up on their final list (and will get drafted higher than he is ranked). And not just players but coaches, scouts and media folks who cover specific, key prospects as well. 7th round picks are like a shot in the dark; every once in a blue moon you hit something but more often than not... you whiff. Apparently the Edmonton Oilers like what they've seen so far from one of their two 2010 7th round picks. In fact they like him enough that The Pipeline Show has learned that Kristians Pelss received a contract offer from the Oilers as recently as yesterday. This is the time of year where every hockey-related media outlet from the national 24-sports TV networks through the NHL beat writers and even most blogs start focusing on the NHL Draft. 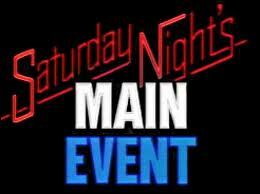 Topics on the radio these days are either about the Stanley Cup Finals or about the draft now just 3 weeks away. I guess you can say we're just slightly ahead of the curve on TPS. And by slightly I mean by months. 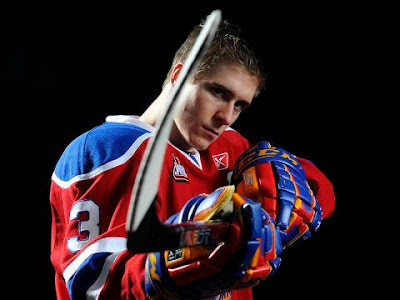 Pysyk was named captain of the Oil Kings at the start of the 2010-11 campaign and grew well into that role. The Sherwood Park native finished the season with 40 points in 63 games. He was invited to take part in the Canada's December camp for the 2011 World Junior Championship and by all accounts, was one of the last players released from the team. The 19-year-old defenceman is expected to be back with the Oil Kings in 2011-12 where he'll be relied upon for his leadership and experience. 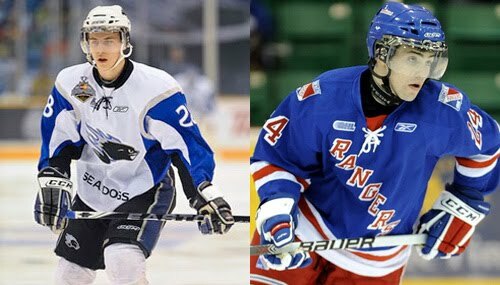 Pysyk was a Guest Blogger for us during the 2009-10 season leading up to the 2010 NHL Entry Draft so we'd like to extend a personal congratulations to him.